AERO Specialties P180 towbar head for Piaggio P-180 Avanti aircraft. 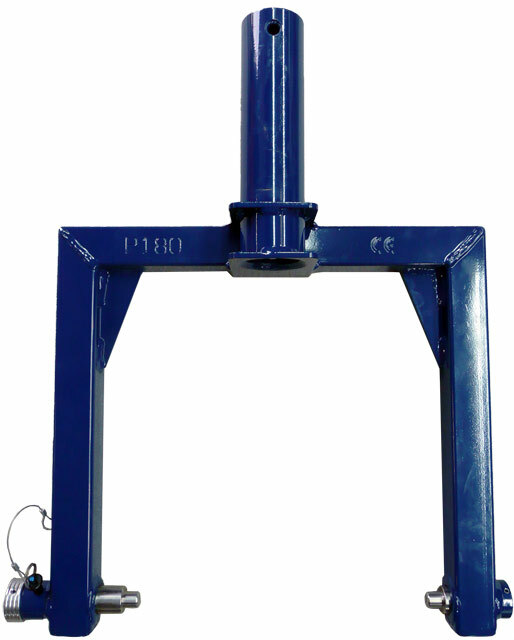 AERO Specialties manufactures the highest quality and most durable towbar heads on the market. We are the preferred supplier of all major airlines, FBO chains and thousands of aviation customers worldwide. 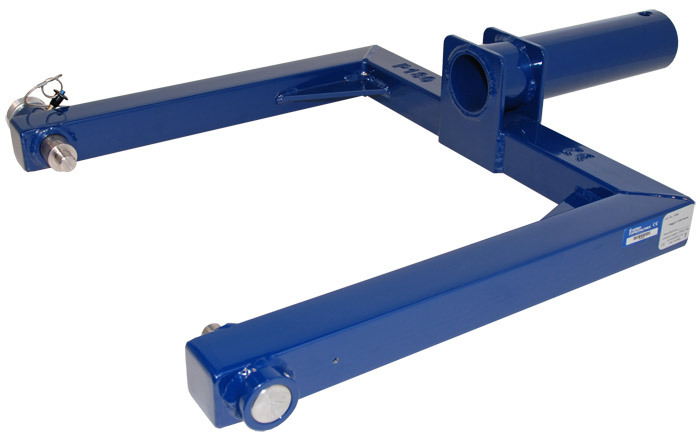 AERO Specialties is well known in the industry for our expertise in aircraft towbars & heads. AERO Specialties utilizes only stainless steel engagement pins and latches to ensure no rust or corrosion could jeopardize the product, personnel or the aircraft. All heads are powder coated for additional durability, ensuring a long service life. 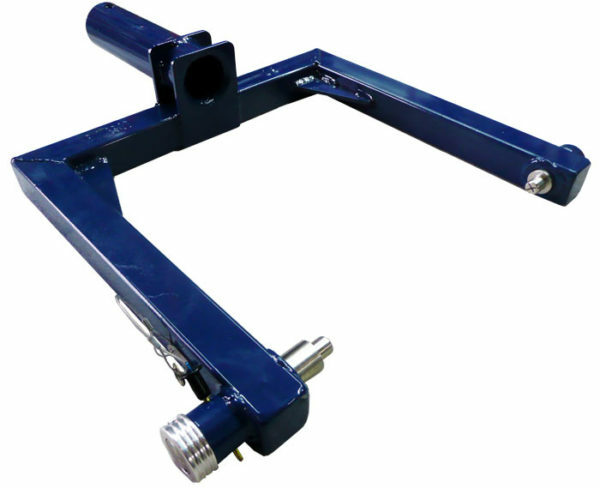 Our products are designed to precise OEM nose gear specs and fabricated with the latest CNC technology. We construct our products with as few parts as possible, reducing maintenance costs and keeping the products in service where they belong. All AERO Specialties towbars and heads are CE-marked and are shipped with corresponding CE documentation. Heavy-duty powder coated steel construction provides a higher factor of safety than any other manufacturer. Stainless steel aircraft engagement pins, locks and latches won’t rust and degrade like the hardware on other manufacturer’s heads. Precision CNC machined stainless steel nose-gear pins and latches are crafted to exacting tolerances for a precise fit on aircraft NLG. Fabricated gussets: Angles are reinforced by machined gussets welded into the head structure. The positive stop back plate allows the operator to slide the shank into the towbar until the back plate stops. This means the attachment pin hole is precisely aligned, making the head attachment process quick and easy. Ball-lock pin sleeves: The pin guiding sleeve is welded into the head shank to make attachment easy and safe. Positive gear pin locks: We still use the tried-and-true traditional ball-lock pin to secure the nose engagement pins in place. There is no safer system. The Ball-lock pin stays connected to the head with a lanyard and stainless steel hardware. Clear & concise labels: Warning, serial number and model part number labels, including aircraft applications, are made of durable, chemical and weather-resistant material. Engraved Part No. and CE mark: All heads have their part number and the CE mark clearly engraved. Service & support: When you purchase an AERO Specialties product you have also purchased the best service and support in the industry. Replacement parts are always low in price and kept in-stock.